We spend half of our life sleeping, so we invest in a good mattress. The other time awake we are working either from home or in an office. Weather we update to a bigger house or need a renovation work done in the current one, when it comes to outfitting it with appropriate scale furniture or maximizing its potential we tend to resolve it ourselves, a.k.a. not professionals. An interior designer has a vision of how to make your world just a bit better, more functional, and more irresistible. Though hiring a designer is not cheap at all it can be affordable. Read on for more details. Home buyers “invest” in remodeling their houses but save on a trained professional who knows all the ins and outs of the trade and industry. The result is in most times is an overworked and an over the budget homeowner who wants nothing to do with the house anymore. Sometimes a full designer service is not what one can do. Fortunately, there are different services for different budgets. Enjoy a luxury of hiring one by determining what is it that you need or want. 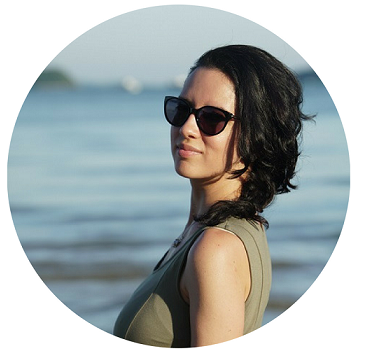 By buying hours in bulk and upfront, you know an exact amount you are spending. You have the control over how much you are paying. 1. It might be cheaper than when you buy everything yourself. I bet that was the last thing on your mind. Designers usually have trade and business discounts that they might choose to share with the client. The amount and the choice varies depending on the professional you hired. Talk to your designer before starting the project and ask for that part to be included in the contract. The discount usually applies not only to furniture but also on accessories, lighting, finishes like tile, wood, carpet, and countertops. 2. It is all about convenience. Interior designers are trained an experienced professionals who know how to deal 1. with crazy, 2. with trades, 3. delivery and assembly, 4. any crisis that arises when you are renovating. Talk about the money well spent! 3. It is about the speed. Remember picking out you recent furniture piece, designing that one room, or updating your house? How long did it take you from the moment you realized you needed something to occupy an empty spot till you finally “made it!” moment? Was it worth the time, money, and self-doubt? Interior designer works efficiently because otherwise, we would also go crazy handling more than one project at a time. Save your blood, sweat, and tears with hiring a professional. 4. It will save you money and time. Interior designers are the people with extraordinary time management skills. They/we have come with an already established database of vendors and goods that we can choose from at any given situation. When starting a project, we know and have a realistic time frame as well as expectations for a budget for that project. It is a good idea to consult an interior designer to see just how far off are you in the renovating or decorating intent. For example, a kitchen renovation where only cosmetic work is done and no demolition of walls: changing cabinets, countertops, and backsplash with minor electrical work might take two months from start to finish. The cost is starting from USD 10, 000. And the price does not include appliances or high-end finishes. A mini guest powder room that needs a total overhaul might start at USD 3000 for necessary building materials. Please be wary of free consults. When we/interior designers charge it is because we have paid for our education with blood sweat and tears. Usually, the price reflects our experience and accumulated know-how, so you do not have to make costly mistakes. We are also responsible for the advice that we give. So unlike Aunty Sew that “can decorate like a pro,” she does not have to live with your choices. Therefore, pieces or a design solution that she might recommend can lack functionality, be expired, or simply not know about technical aspects of materials and finishes. Would you want to miss out on the self-closing, silent hinges or cabinet organizers for your $20 000 cabinet kitchen? I think not. Or what about a quartz countertop that doesn’t have to be resealed every two years, unlike granite? Nowadays the materials and design options available are almost blinding. There are so many trends and readymade designs that everyone looks virtually the same. Hiring a professional designer is your chance to showcase “YOU.” Who you really are and who you want to be and how you want to be perceived in your own eyes. Standing out and dreaming big even in a small apartment is right for your growth. This is when you create yourself and not the other way around. Why not talk to a professional who can make your big dreams a reality? Hiring a designer is like looking for a doctor where the patient is your house. The better the designer, the more the “patient” is going to glow. So pick the best one you can afford because the result will pay off with dividends. 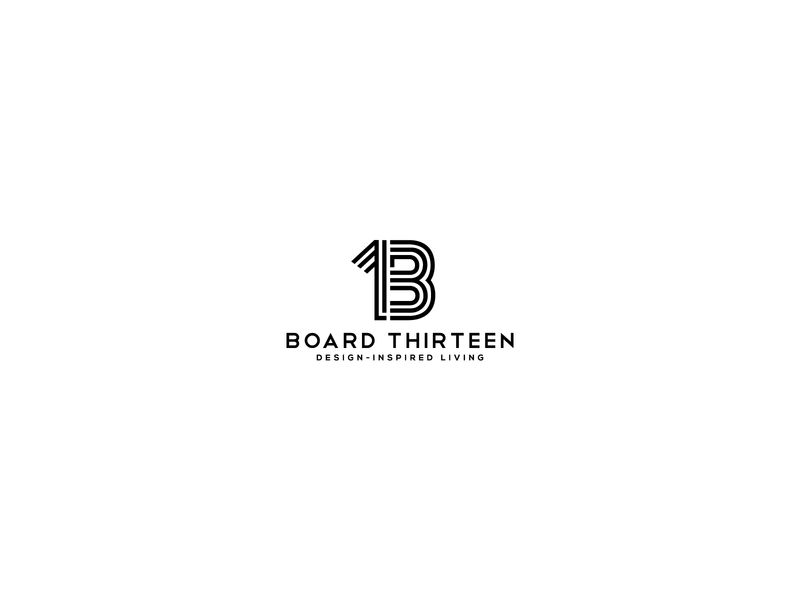 BoardThirteen is glad to announce its venture into E-design. Discover the range of services and how you can improve your surrounding here. JOIN the conversation in our private Facebook group where we discuss interior design. Every Tuesday homeowners’ questions are answered with a video post. See you there!